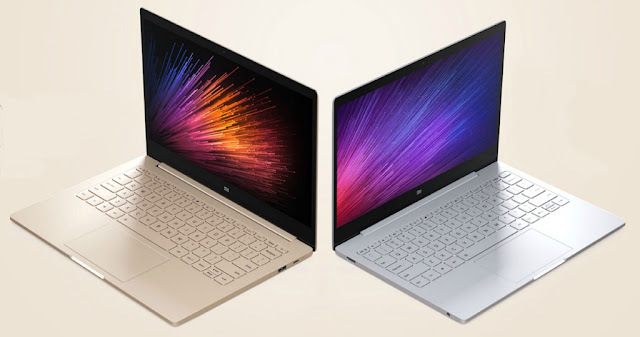 A while ago , leading smartphone company Xiaomi has just unveiled its first ever laptop in the form of the Mi Notebook Air which is going to give a tough competition to Macbook Air as per the company.It comes in two variants : 13.3" and 12.5" .Mi Notebook is slimmer and lighter than the MacBook in both instances. Lets take a look at what makes it so cooler. The novelty which everyone was waiting for Lightweight, innovative, high-performance laptop with a Full HD display. What would you prefer — the compactness or the performance? If you focus on performance, will you find an ultra-lightweight and elegant notebook with a full-size keyboard and a 12.5″ display? And if choosing among compact, it turns out that finding a powerful and fast CPU of the 6th generation and a discrete video card in such a device is not so easy. Tired of running 15-20s of linux commands to get a small job done , if not the keep it up . But if you are then here's how you can install windows applications and games in Linux. 1. ATOMAtom is a text editor that's modern, approachable, yet hackable to the core—a tool you can customize to do anything but also use productively without ever touching a config file. 2. 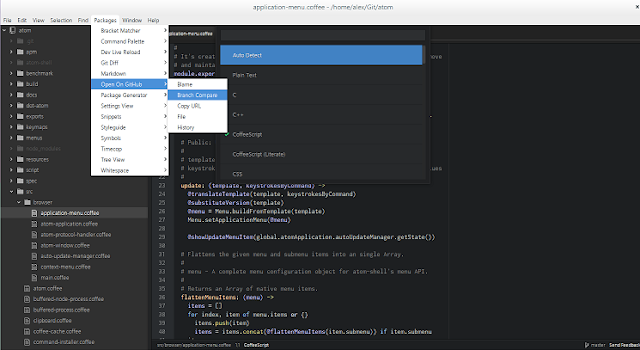 SublimeSublime Text is sophisticated text editor for code , markup and prose. You'll love the slick user interface, extraordinary features and amazing performance. 3. BracketsA modern , open source text editor that understands web design. With focused visual tools and preprocessor support , Brackets is a modern text editor that makes it easy to design in the browser. Its crafted from the ground up for the web designers. Having problems while creating a terminal hub or functional problem in Raspberry Pie? No problems just create your own DC hub in your own pc using PtokaX . What is PtokaX or more specifically PXH?PtokaX Direct Connect Hub (PXH) is a multi-platform server application for Neo-Modus Direct Connect Peer-To-Peer sharing network. How to setup the hub in your Local Area Network? 1. Download latest version of PtokaX compactible with your system from this link. 2. Extract it to a folder using 7z archiver . 3. Open PtokaX . 4. Go to settings. 5. Name your hub , give it a description and put in your IPv4 address that will work as your server address. 8. Now , save the settings . 9. Click on "Start Hub" and your hub will start on the local area network. 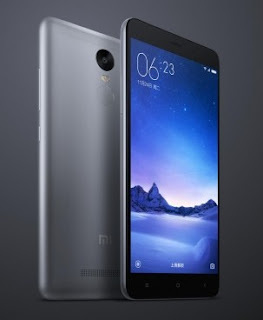 Redmi Note 3 : The Game Changer 1. LOOK N FEEL Xiaomi is no newbie in the smartphone making game, and the Redmi Note 3 is a tribute to the expertise the company has acquired over the years. Moving over the plastic builds from the Redmi Note 2, the Note 3 features a metallic build that grants it a nice heft and leaves no stone unturned in hiding away the true price of the device. No way you can say this is a cheap device, because it certainly does not look cheap. Install a cool looking mac dock in Linux. Well there are a number of applications that provide a dock with an awesome looking GUI and widgets. 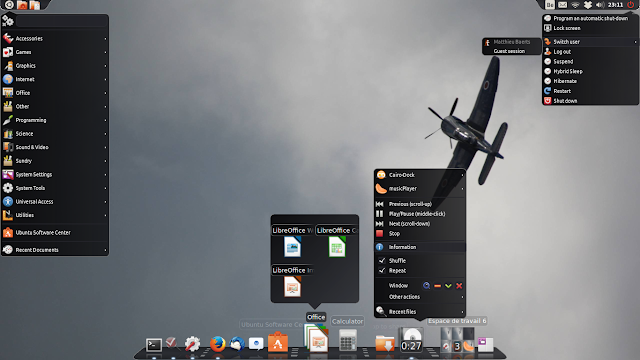 1.GLX Cairo Dock: Cairo-Dock is a desktop interface that takes the shape of docks, desklets, panel, etc It is designed to be light, fast and customizable, and is desktop-agnostic. It has a powerful DBus interface, to be controlled from a terminal or another application. Features can be added by plug-ins or applets, and applets can be written in C or in any language. Most actions can be done from keyboard. Cairo-Dock is a pretty, fast and customizable desktop interface. You can see it as a good alternative/addition to Unity, Gnome-Shell, Xfce-panel, KDE-panel, etc. cyber crime in online proxy site. xiaomi notebook air 12' 13' 12" 13"